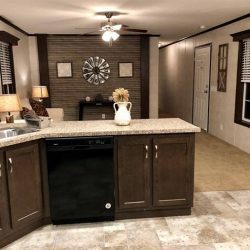 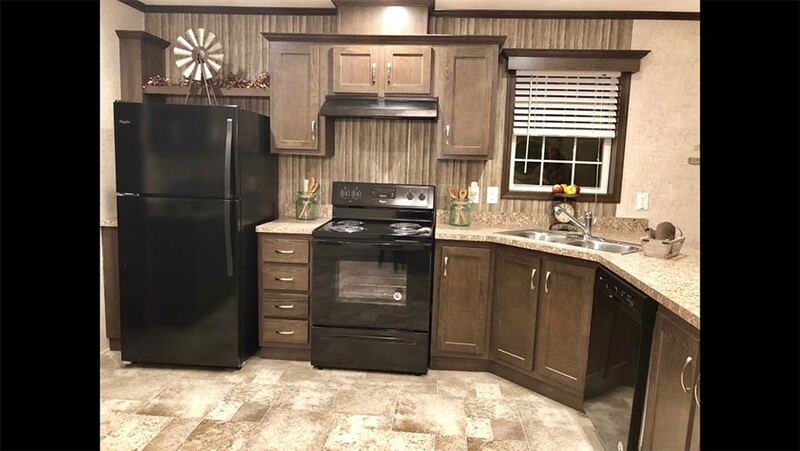 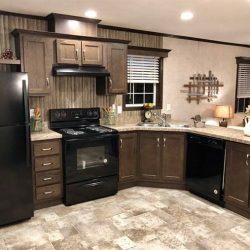 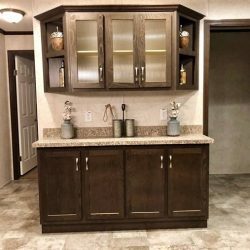 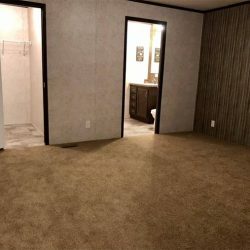 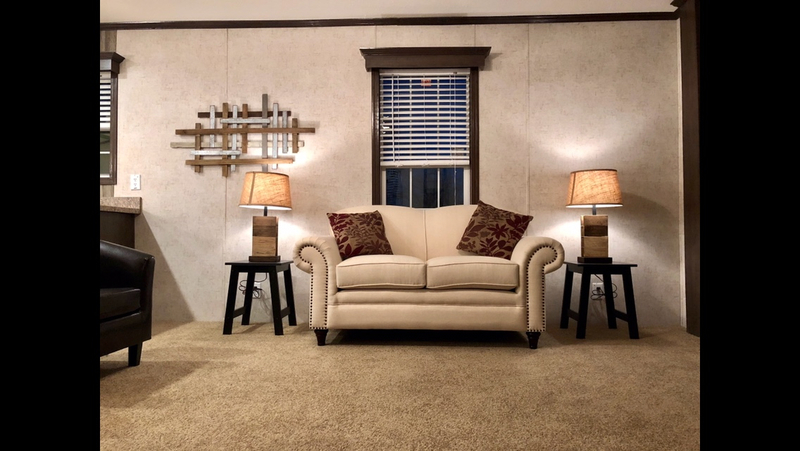 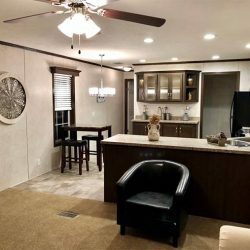 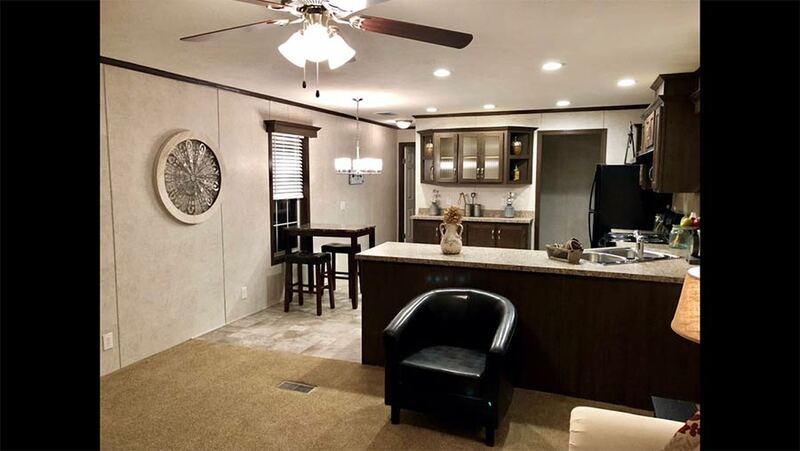 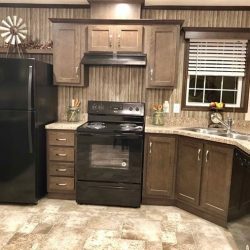 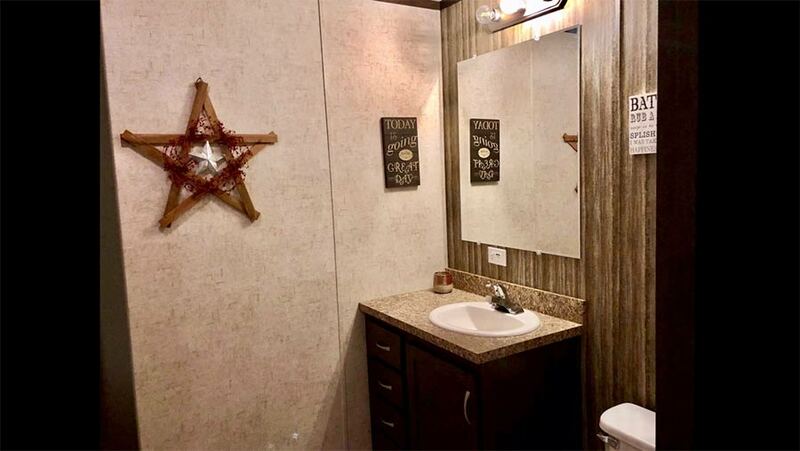 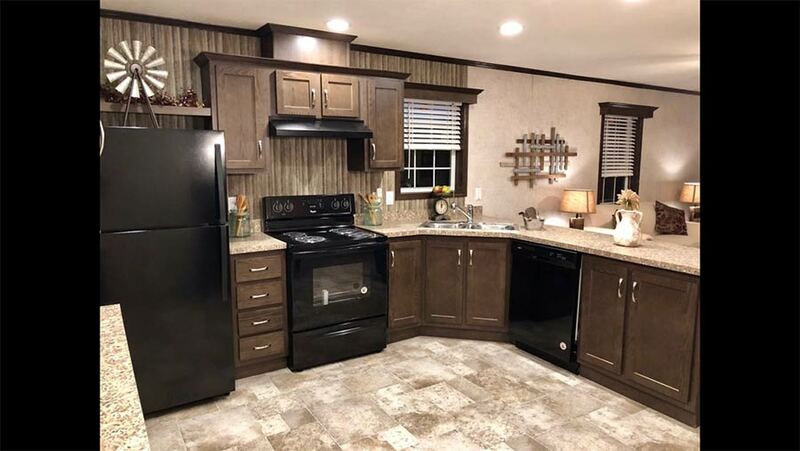 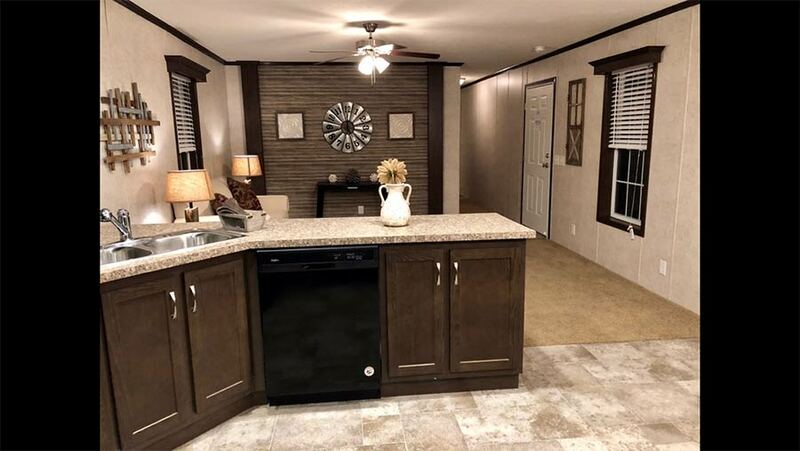 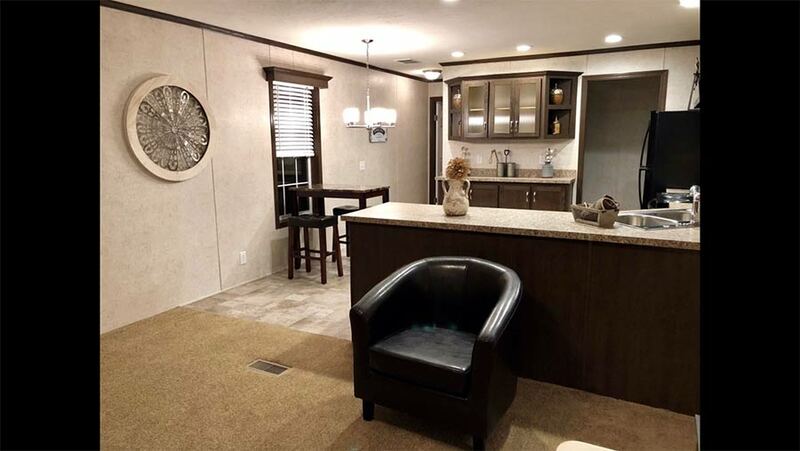 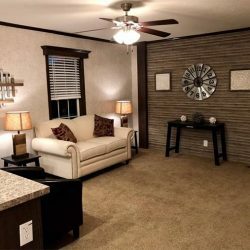 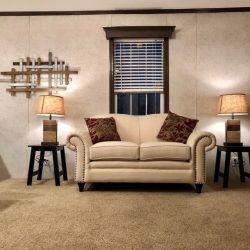 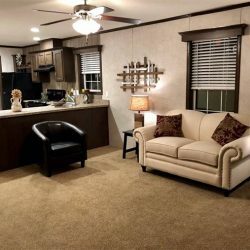 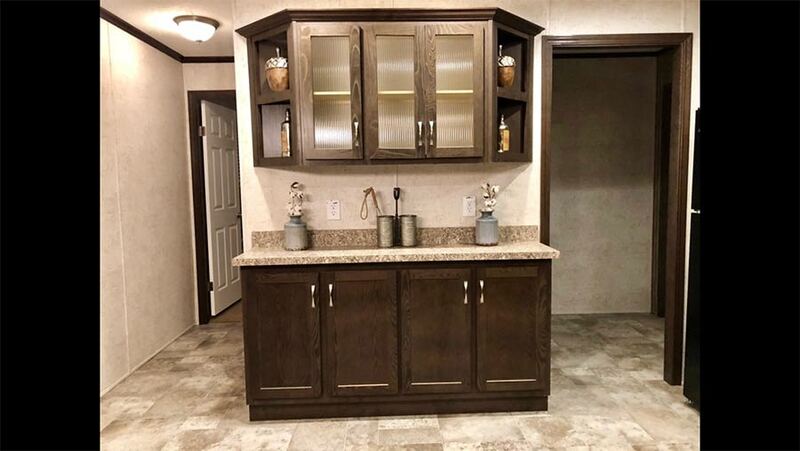 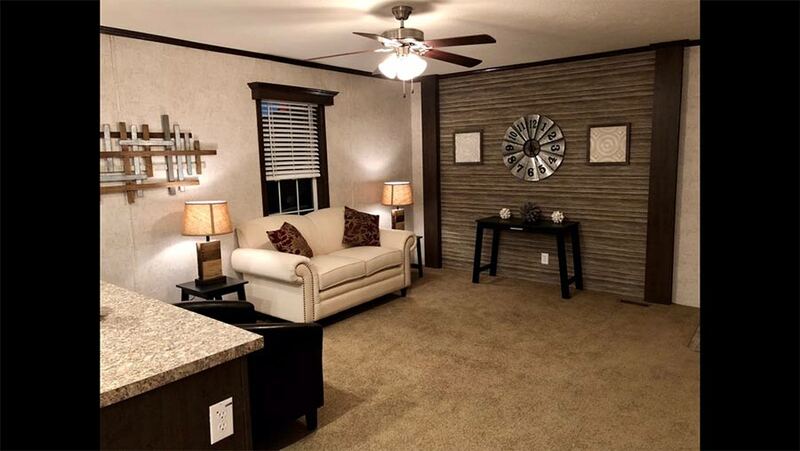 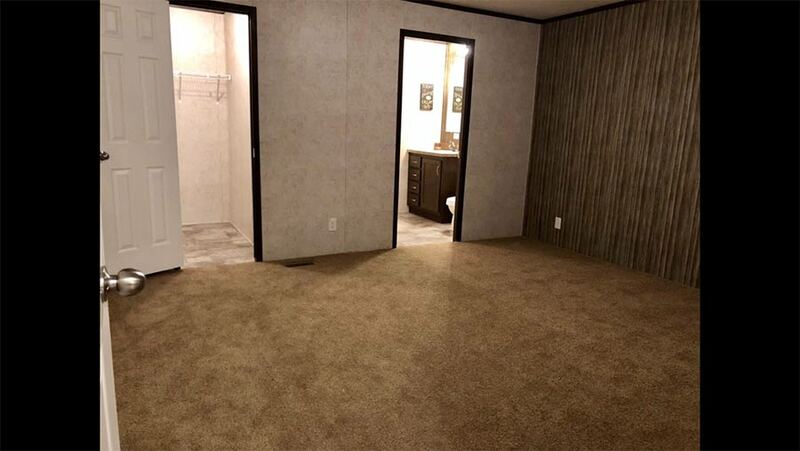 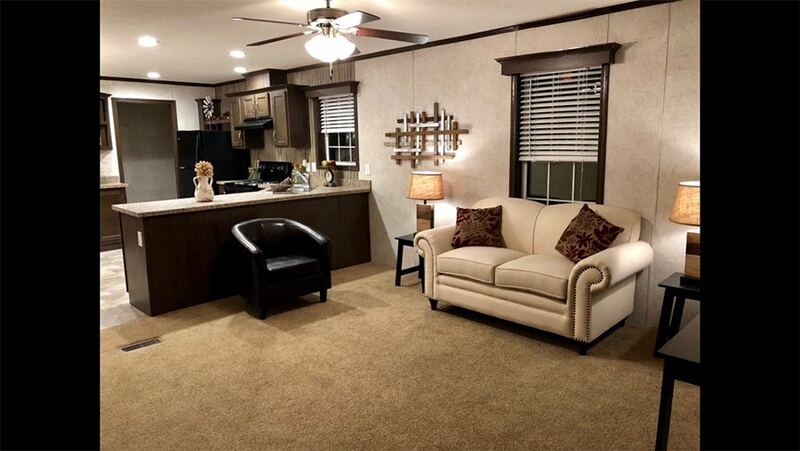 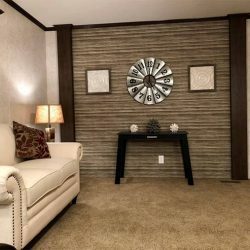 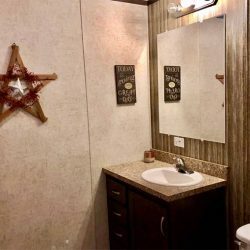 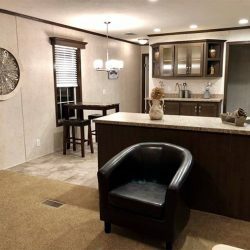 Manufactured Home Floor Plans - Display #7 | Cannon Homes Inc. 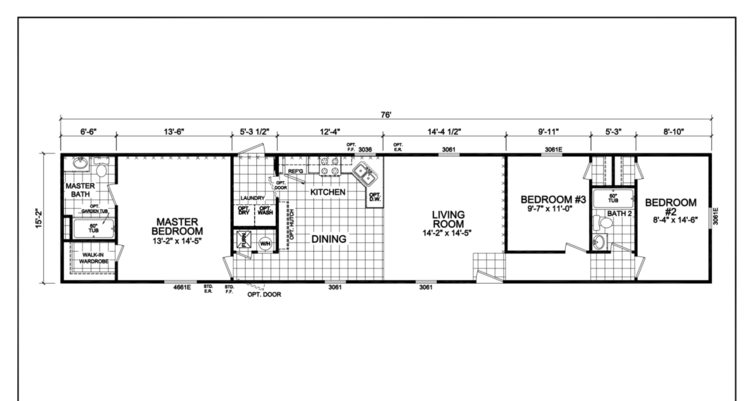 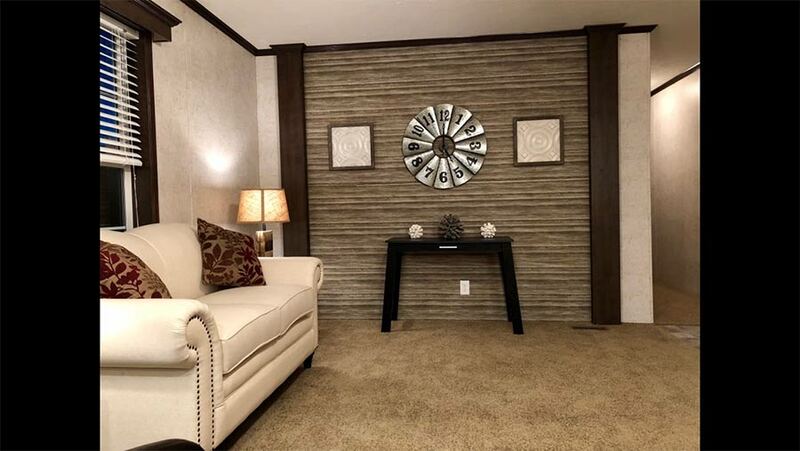 Display #7 16×80 1153 square feet 3 bedroom 2 bathroom. 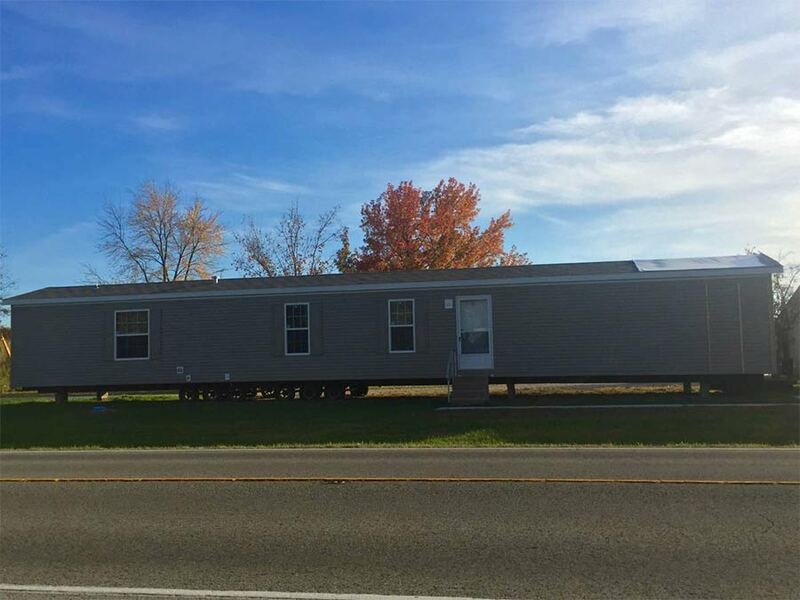 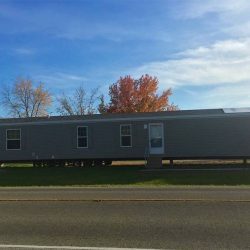 Available as Manufactured home only.